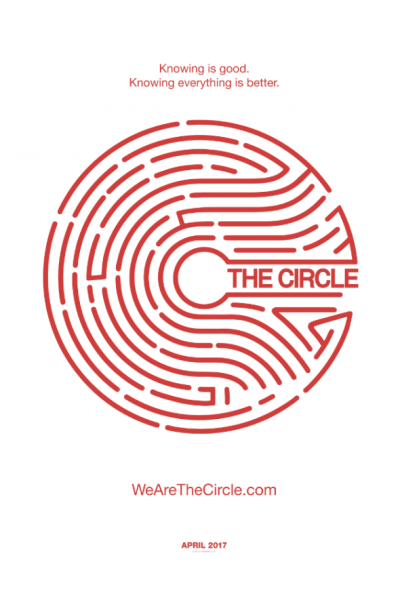 The Circle is an essential, timely critique of privacy and privacy rights in contemporary, connected life. Based on Dave Eggers 2013 bestseller, The Circle declares that in the dystopian future, "secrets are lies" and "privacy is theft" (because withholding one's personal information deprives others of its value). It's a haunting, disturbing notion, the sort that elicits frequent heebie-jeebies. Unfortunately, the film itself is rather cringeworthy and sophomorically executed. Most of the acting is terrible, the film's transitions are awkward and amateur, and the general 'quality' feels feeble. IMDB has The Circle at 5.4, and that feels about right. In summary: great idea, poorly communicated.